Aude Albert is Innovation Project Manager at BNP Paribas (Prospective & Transformations Department within Corporate Communication). 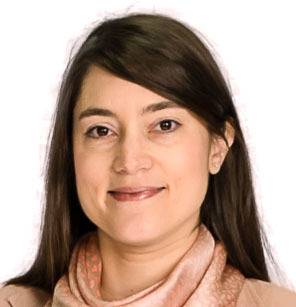 Her mission is to develop the BNP Paribas Innovation Community: sharing best practices and business watch, facilitating connections, leading transversal projects, in cooperation with business lines’ Heads of Innovation. She explains for us the various initiatives developed to foster a culture of innovation, heading to a Group Innovation Ecosystem. The Innovation Awards contest was set-up to accelerate innovation spirit, following an awareness program launched in 2007. It started with 40 applications, and now collects up to 1000 files. A file is a simple A4 sheet addressing 6 questions. Applications can be submitted annually, in April and May. There is a dedicated app to register the files, and follow the validation steps, with a jury composed of business representatives and external experts, handling the final stage. What must be noted is that Innovation Awards grant innovations that have been actually completed: it values implemented innovation. Business lines have initiated their own contest for the 3 activities which are Corporate & Institutional Banking, Retail Banking, Investment Solutions. They create their own URL, and customize categories and selection criteria. Since 2014, the transforming aspect of digital has been pushed forward with digital apps, and digital services built on top of a business platform. 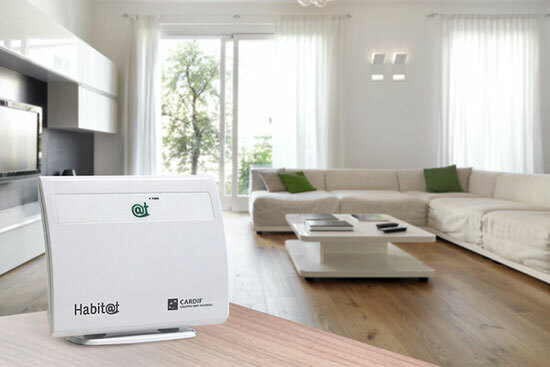 For instance, the home box designed by BNP Paribas Cardif for fire detection is linked to an insurance contract. Projects come from various parts of the world and cover features such as online account subscription , help to entrepreneurial projects in Luxemburg, social intra-preneurship in Italy, expertise for social entrepreneurs in Belgium, start-ups accelerator in Turkey. CENTRIC / Regional Legal Documents & My Accounts – Corporate & Investment Banking (CIB) France, UK, China and Singapore. CENTRIC is an e-Banking platform that offers Corporates a comprehensive solution – FX, cash management, trade, investment, etc. CIB’s digital flow banking suite incorporates ‘Regional Legal Documents’ and ‘My Accounts’, tools designed for efficient opening and managing of accounts. Hello bank! – Personal Investors / BNP Paribas Fortis / FRB / BNL / Retail Development & Innovation, France, Belgium, Italy and Germany. Hello bank! 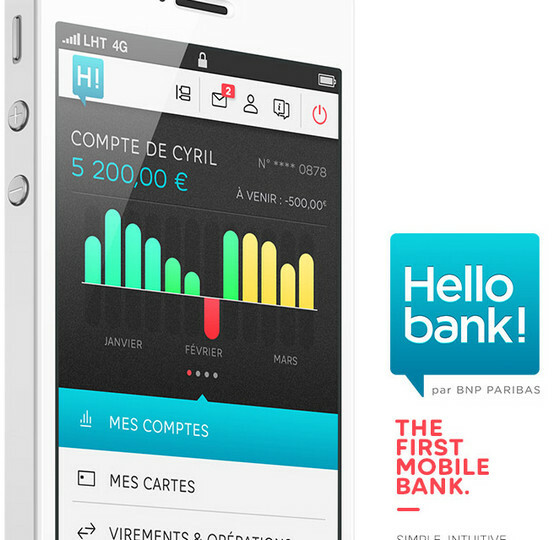 is a 100% native mobile European bank, Hello bank! 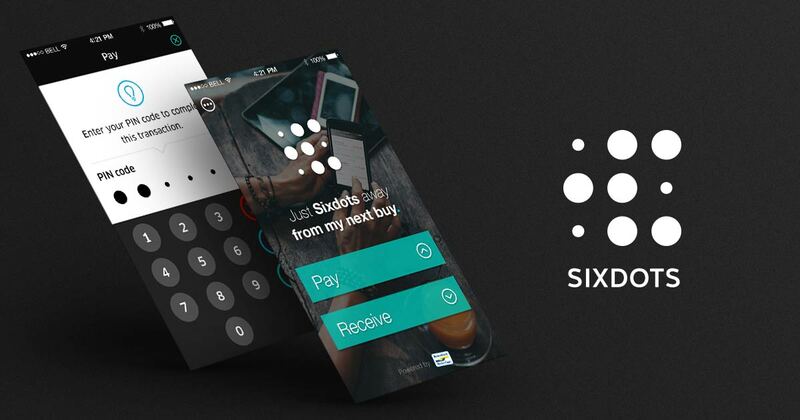 offers a new approach to banking, designed to meet the needs of customers who are looking for a service that is fast, easy to use, always available and connected. Learning Expeditions bring the innovation laureats in innovation trip: latest journey was about crowdfunding, and gathered 30 participants. 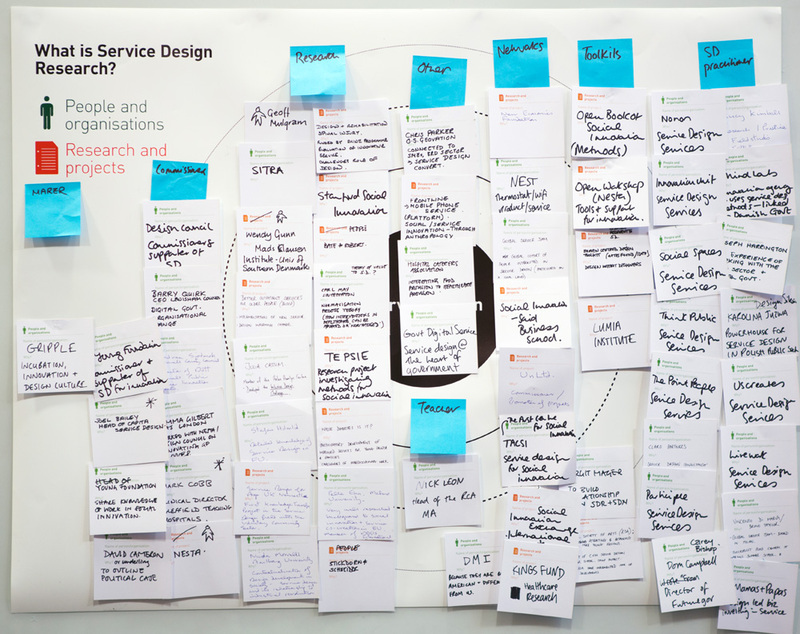 An additional approach on participative innovation and ideation has been developed with Jump platform. Innovation does not rely on a central entity: each unit has developed its patch according to its needs and context. Thus, multiple approaches have been tested, and many ‘best practices’ can be shared. The first tool one can bring to the community is a map of the ecosystem, sharing the various initiatives. It started with a mapping of the innovation initiatives in retail banking, and has been completed at a group scale with the Corporate & Institutional Banking and Investment Solutions inputs. This digital tool is like a compass for innovation, made of innovation bubbles which can be incubation structures, tech and creativity labs, partners like Partech Shaker accelerator, innovation frameworks. One click on a bubble provides useful contacts, and projects list. In a nutshell, think, act, and mix internal initiatives with external world, over 4 axes: awareness, ideation, proof of concept & test, recognition. Each unit has named a representative for innovation. At BNP Paribas Cardif, it’s a team of 3 people and a lab. 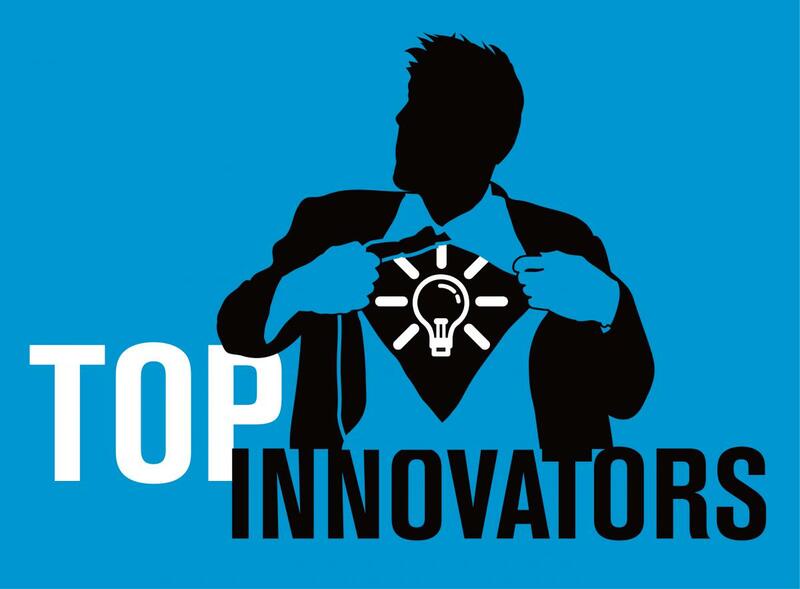 The network amounts to 30 innovation leaders, and people involved in innovation is much more. Managing the network is about finding quick wins, with a consensus-building and bottom up approach: for instance, a creativity workshop was tested in 2014, and has become a training offering. Meetings with the network are focused on operational opportunities, concrete topics, information circulation, mentoring and sharing best practices…, as the Innovation Barcamp planned on Quarter 1 2015. The new collaborative platform crossing cooperation with social networking could be a future tool, where one could expose his skills and interests in innovation. One hot discussion is on open innovation and co creation with start-ups. The Innov & Connect program is an initiative to enrich service for ETI customers: topics selection, call for projects involving start-ups, and completing proof of concepts is a first big step to enlarge our start-ups network and accelerate collaboration. In line with Aude’s experience, I had the chance to participate to an Innovation Barcamp last July, and to a discussion about innovators’ network. “What are the new modes for developing and supporting innovators in the field?” was the question raised. Set-up innovation framework: nursery / incubator / accelerator / corporate venture for intra-preneurship, dedicated innovation cell or office for innovation (like a tourism office), facilitation dynamics (challenge for ideas, business plan competition, innovation tournament, employee crowdfunding), process to reintegrate proof of concept into the core business lines (upstream involvement of BUs in the innovation project, modular innovation design), innovation portfolio (incremental innovation, transversal projects across business units, new domains to investigate, permission for disruptive innovation), resources staffing, tools (innovation passport / tutorial, coaching, serious game).